LA Cycle Tours are not only about riding around Los Angeles. During ALL of our bicycle tours you will learn about our City’s History, Culture, Architecture, Art, Politics and anything else that catches our attention. LA Cycle Tours are not only about riding around Los Angeles. During ALL of our bicycle tours you will learn about our City’s History, Culture, Architecture, Art, Politics and anything else that catches our attention. Enter promo code WPX3315 at checkout for 15% off any tour! Welcome to Los Angeles, the land of movie stars, mansions, studios and exotic sports cars. Don’t expect to see these during our tours of L.A. The City of Los Angeles has more to offer then Mansions and Hollywood stars. We will take you on a tour of Los Angeles and show you the city in a way Visitors rarely get to see. We ride through and learn about Los Angeles’ vibrant culture, with a local Angelino as your private guide. We will take you through Alleys, backstreets, graffiti yards, swap meets, neighborhoods and local dives. You’ll get to see a day in the life of a local, be part of L.A.’s fast growing bike culture and explore the city on bikes. 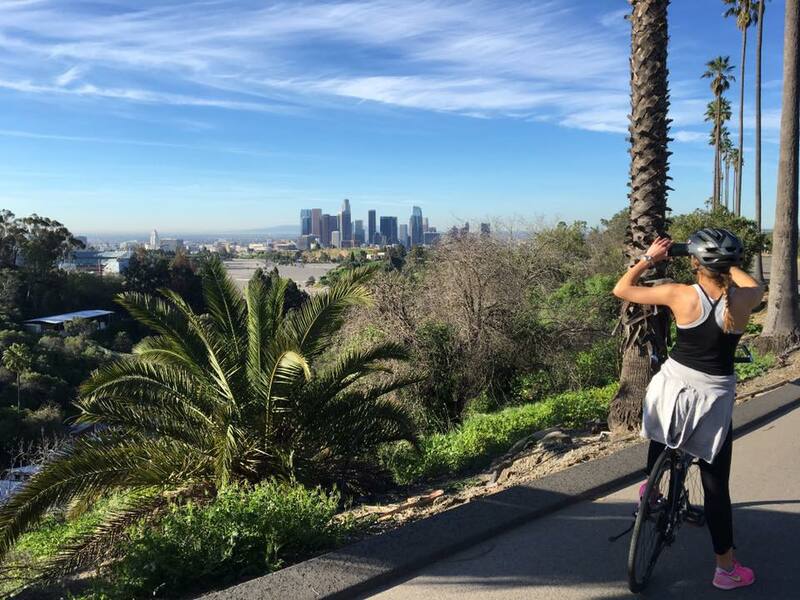 LA Cycle Tours are not only about riding around town; during ALL of our bicycle tours you will learn about our City’s History, Culture, Architecture, Art, Politics and anything else that catches our attention. We also offer a few workout tours for those that are looking to get some miles under their belts. Kids ages 5 and under ride for free. We have kids bicycles, trailers, baby seats and trail-a-bikes available. 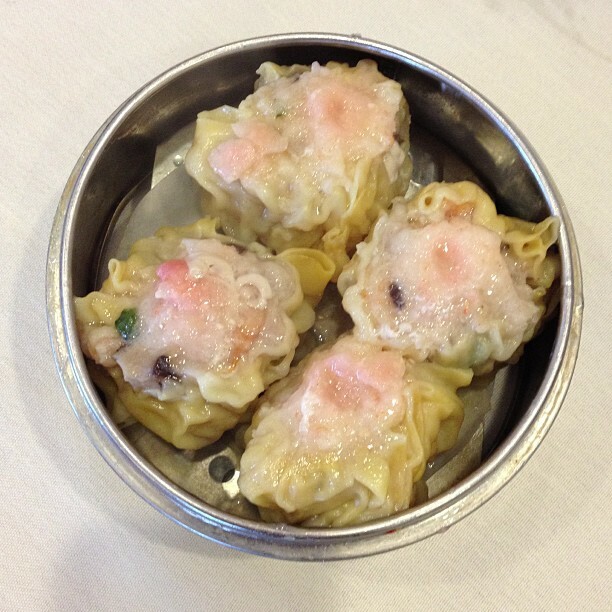 All you can eat Dim Sum Tour, fill up on Chinese delicacies, history and culture. Ride bicycles, eat Dim Sum and repeat. Ride from the beach cities in to Downtown Los Angeles, you decide the pace and distance. See all of LA from a cyclist point of view. Ride bikes to some of LA's peaks, steepest streets, long hills and back roads through dirt paths, fire roads, trails and places no other companies will show you.. Get some miles in while learning about LA. The Pastry Tour takes you and your taste buds on an unforgettable tour of some of Los Angeles best pastries and donuts. If you have a sweet tooth and are looking to fill that need, then this is the tour for you. Nothing says Los Angeles more than it's taco stands and taco trucks. During this all you can eat Tour, you will be taken to what we consider are some of LA’s best taco spots. Welcome to Los Angeles, the land of movie stars, mansions, studios and exotic sports cars. Don’t expect to see these during our tours of L.A. The City of Los Angeles has more to offer then Mansions and Hollywood stars. We will take you on a tour of Los Angeles and show you the city in a way Visitors rarely get to see. We ride through and learn about Los Angeles’ vibrant culture, with a local Angelino as your private guide. We will take you through Alleys, backstreets, graffiti yards, swap meets, neighborhoods and local dives. You’ll get to see a day in the life of a local, be part of L.A.’s fast growing bike culture and explore the city on bikes. 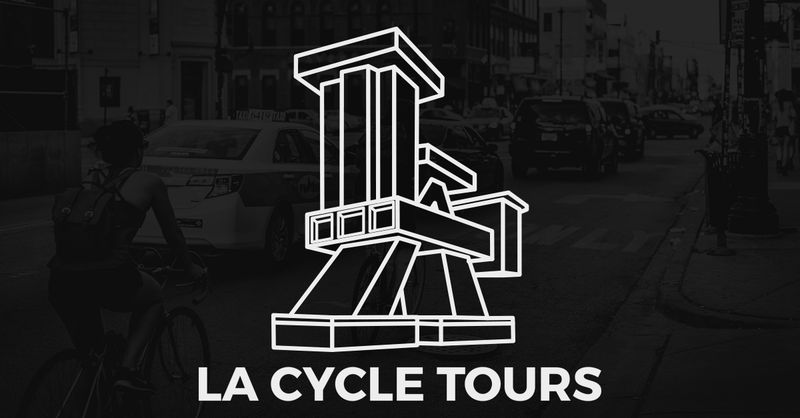 LA Cycle Tours are not only about riding around town; during ALL of our bicycle tours you will learn about our City’s History, Culture, Architecture, Art, Politics and anything else that catches our attention. We also offer a few workout tours for those that are looking to get some miles under their belts. Our tours our led by local Angelenos who know the ins and outs of our beautiful city. Want to see a different side of LA? Let us show you a side of the city and its history you'll find at no other tour company. All tours include bicycle, helmet, water and the most knowledgeable staff on two wheels in LA. *Certain tours include Food. 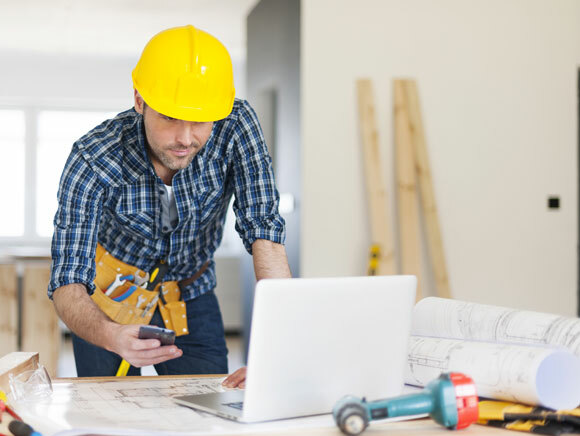 Visit our Tours page for more details. We have different types of tours for all ages and skill levels. From leisure tours where you can soak in the famous Southern California beaches to workout tours where we'll push you to your limits as we ride up some of the steepest hills for the greatest views in the city, we're sure to have a tour to fit your needs. Kids 5 years or younger ride for free!! !